Use: Automatic emergency braking can sense slow or stopped traffic ahead and urgently apply the brakes if the driver fails to respond. 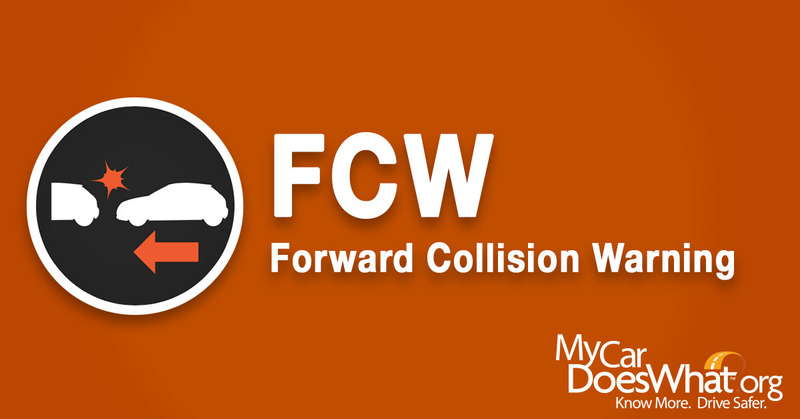 AEB is typically paired with a feature called forward collision warning (FCW.) That feature uses sensors to scan the road ahead and warns you if you’re about to crash into a car. 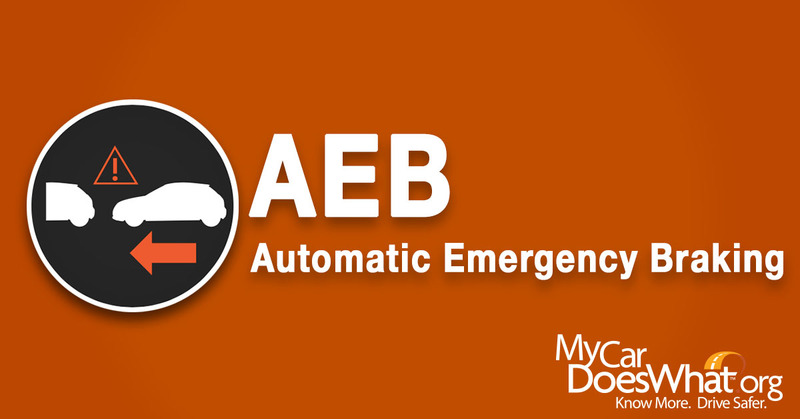 If you don’t react in time, automatic emergency braking brings your car to a stop. Use: Tire pressure monitoring systems may warn you if your tires are under – or over -inflated, helping you prevent a tire blowout. 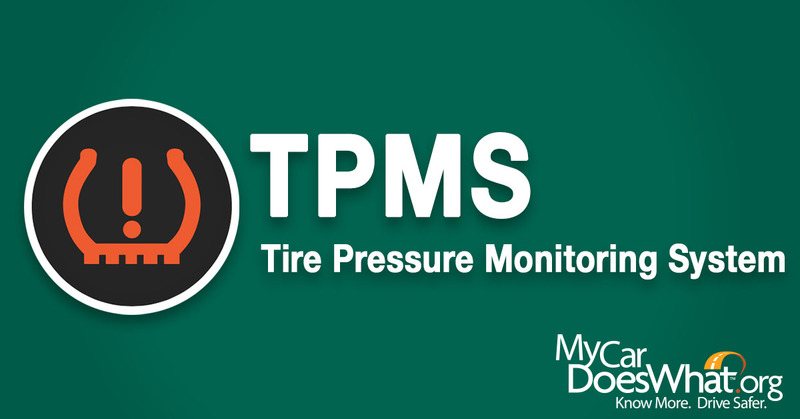 If the TPMS symbol appears on you dashboard, check the pressure for each tire to determine if one or more tires have abnormal pressure readings. Keep in mind that not all versions of TPMS will inform you of the exact tire that requires adjustment. Add or subtract air at a gas station to your tires’ recommended pressure ranges. In many cars, the TPMS symbol should then no longer activate. If it does, there may be a problem with the sensor itself as many use a watch battery that lasts about 5 to 10 years. 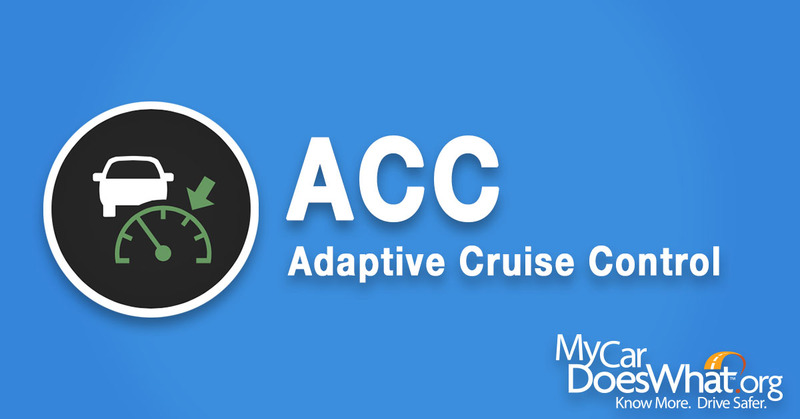 Use: Adaptive cruise control is an advanced version of cruise control that not only maintains your set speed, but your following distance as well. It will also provide some level of deceleration braking. ACC uses one or more sensors – including radar and computer cameras – that read the road ahead of you for traffic. These sensors are capable of reading and responding to any cars that are in front of you in your lane. 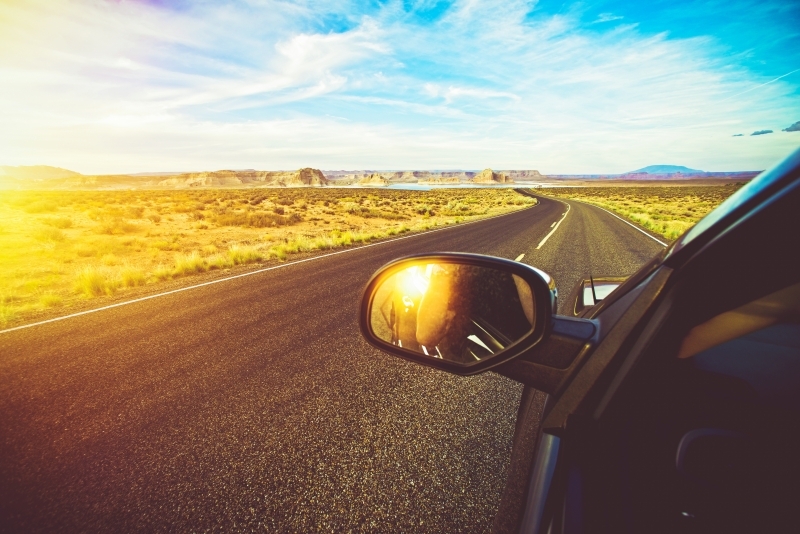 Additionally, newer model cars are including an even more advanced version of adaptive cruise control that is designed for stop-and-go traffic. This version of advanced cruise control will maintain your set following distance to the car ahead and will adjust your vehicle’s speed accordingly during the high traffic. This version of adaptive cruise control takes care of the braking and accelerating as it’s “locked on” to the car ahead. Once the traffic clears, the stop-and-go adaptive cruise control will take you back to your original set speed. 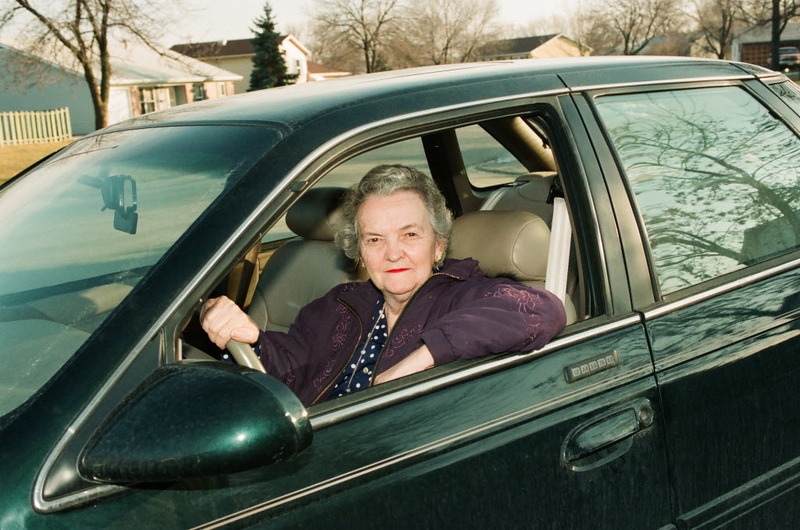 This type of ACC will automatically brake to a stop if the lead vehicle does so—and accelerate back to the set speed. Use: Electronic stability control helps prevent loss of control in curves and emergency steering maneuvers by stabilizing your car when it begins to veer off your intended path. ESC works in the background while you drive. 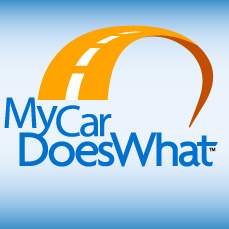 It automatically engages when you start your car and will activate when it detects you may be losing control. 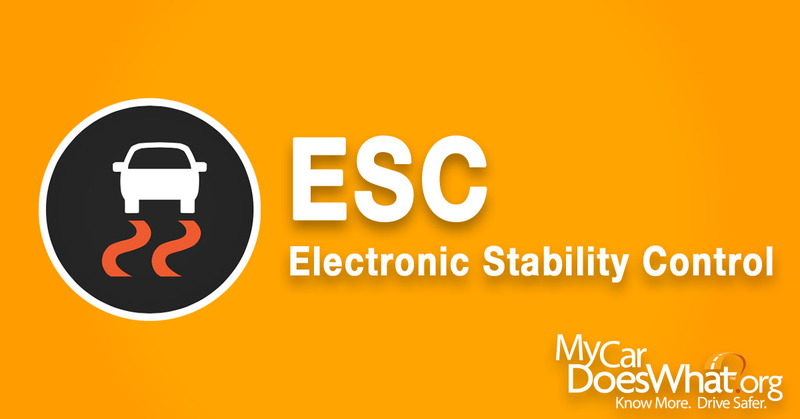 ESC is proven to help prevent rollovers and other loss of control crashes in which hard steering is involved. Alternatively Known As: Pre-crash system; Forward crash warning; Collision avoidance system; Forward collision avoidance system; Rear-end crash avoidance system; Automotive collision avoidance system. Use: Forward collision warning can alert you of an impending collision with a slower moving or stationary car in front of you. This feature scans the road ahead while you drive. 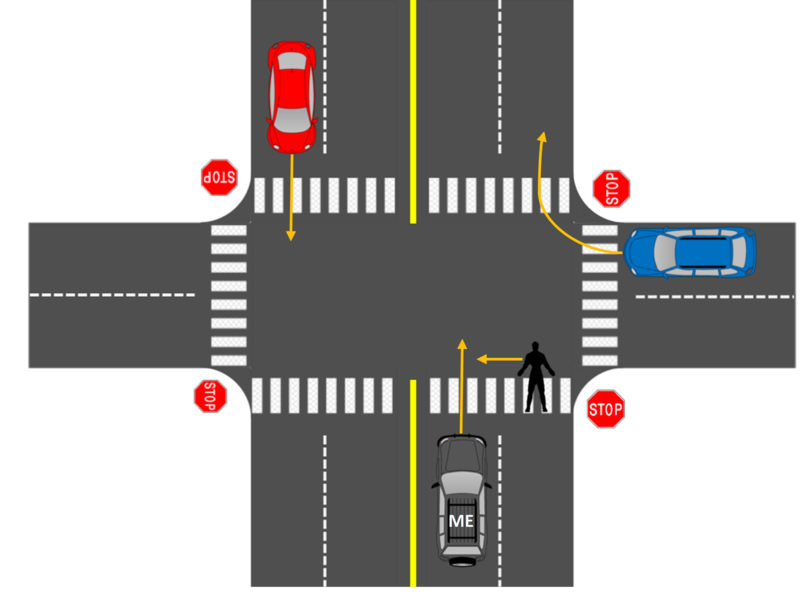 It’s designed to warn you if you’re about to crash into a slower moving or stopped car. 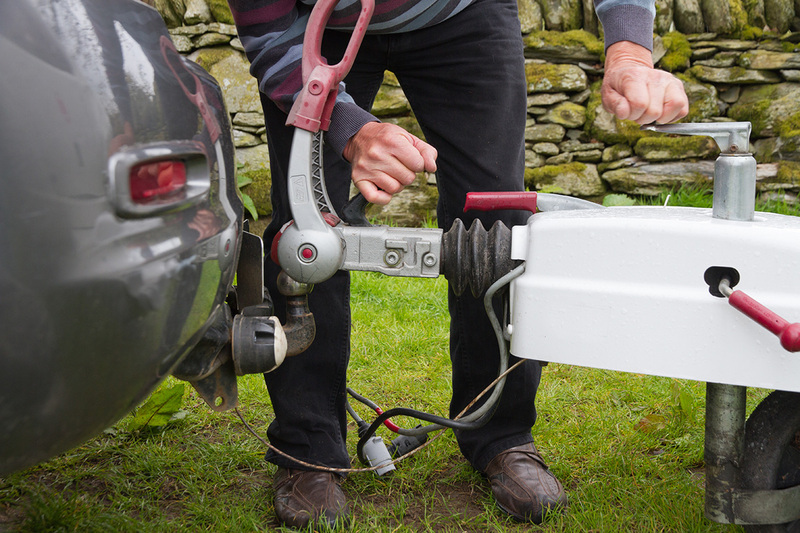 Some FCW features can detect other objects, but check your owner’s manual to make sure you understand its capabilities.